Thanks so much for entering the Simon Says Stamp Challenge!!! Oh Lil, I am loving the elegance and beauty of this card!!! Wow, simply gorgeous, I'm sure Domi would adore it!! 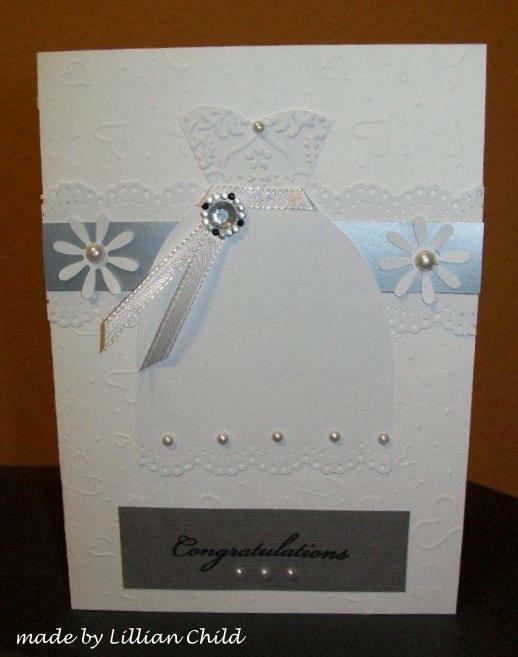 I love the touches of pearls and silver paper!! Beautiful addition thanks so much for participating in the Simon Says Stamp Challenge! Simon Says. A Tent Card with Charms ! Winner of the Wedding Challenge !!!!! !